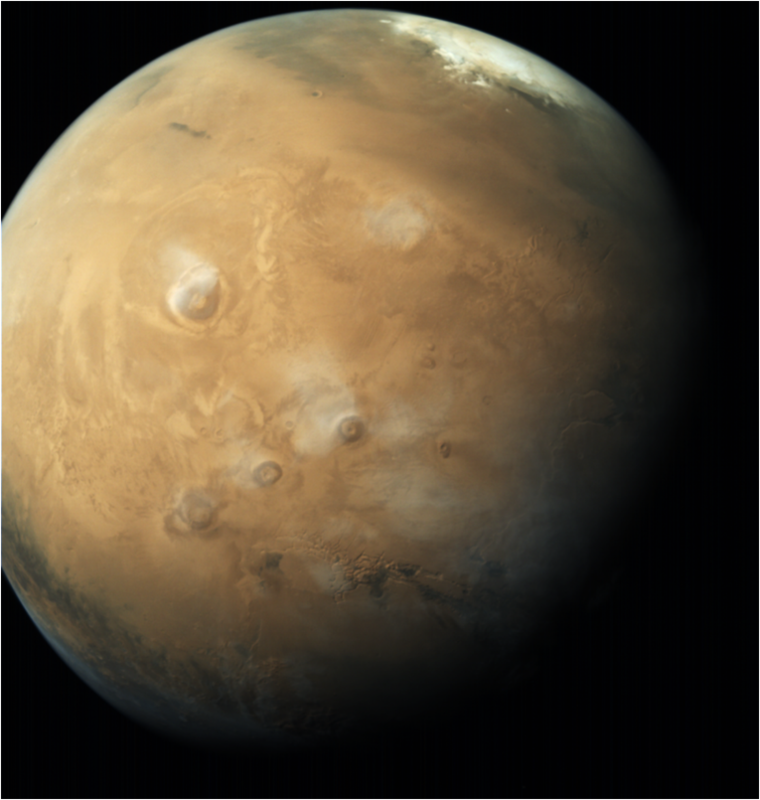 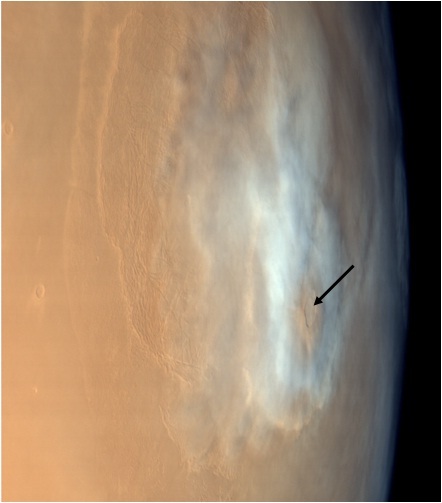 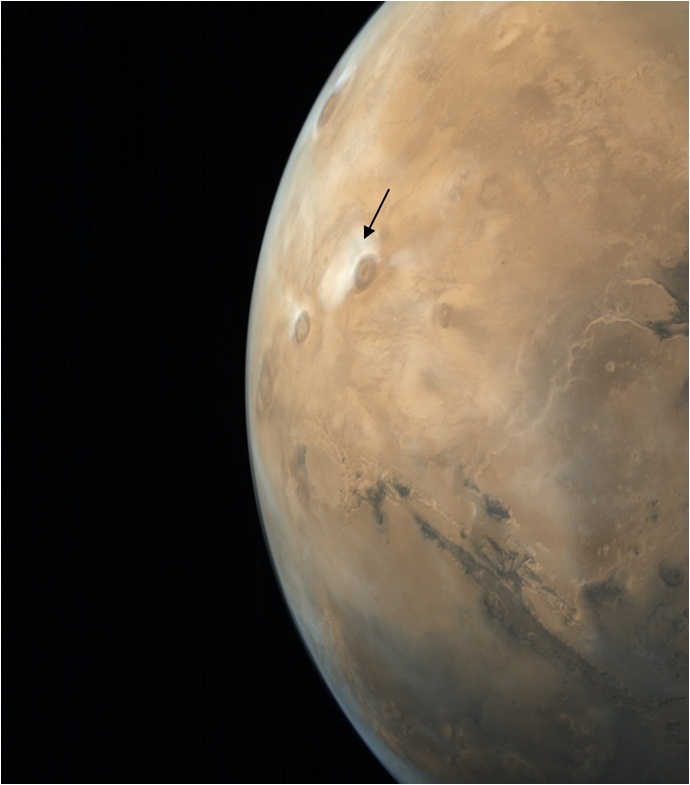 This MCC picture was taken on Oct. 16, 2016 from an altitude of 1015 km with a resolution of 51 m. This RGB image has been color corrected and enhanced for better visual appeal. 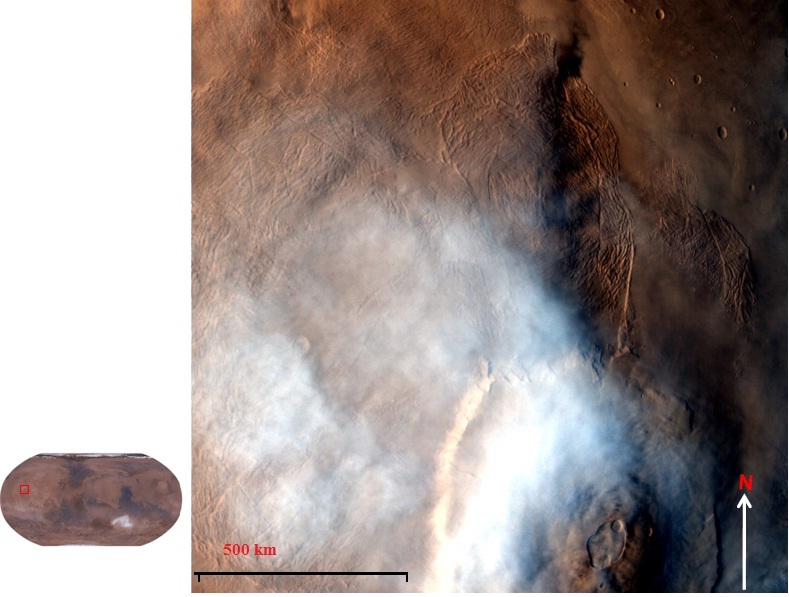 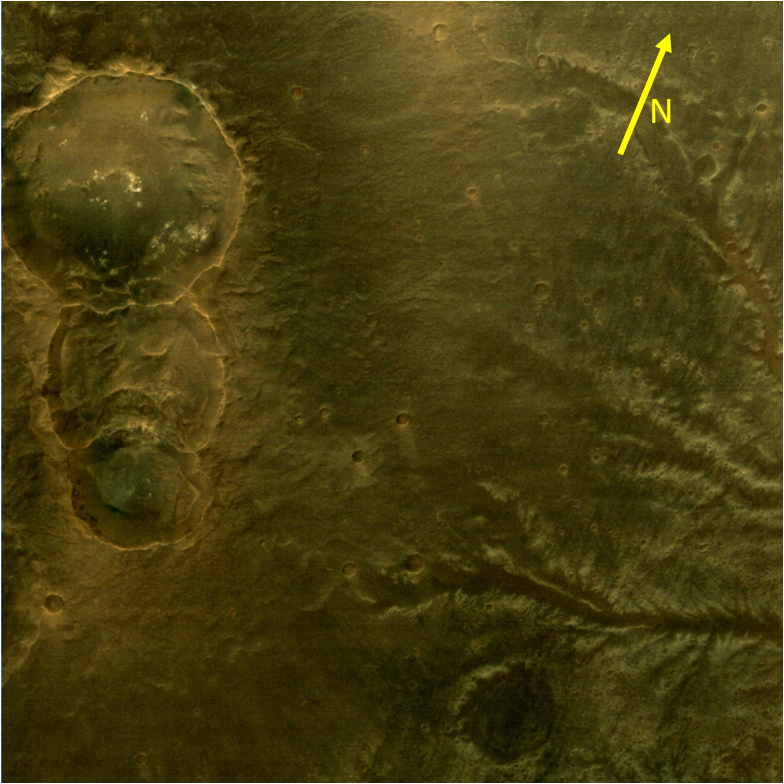 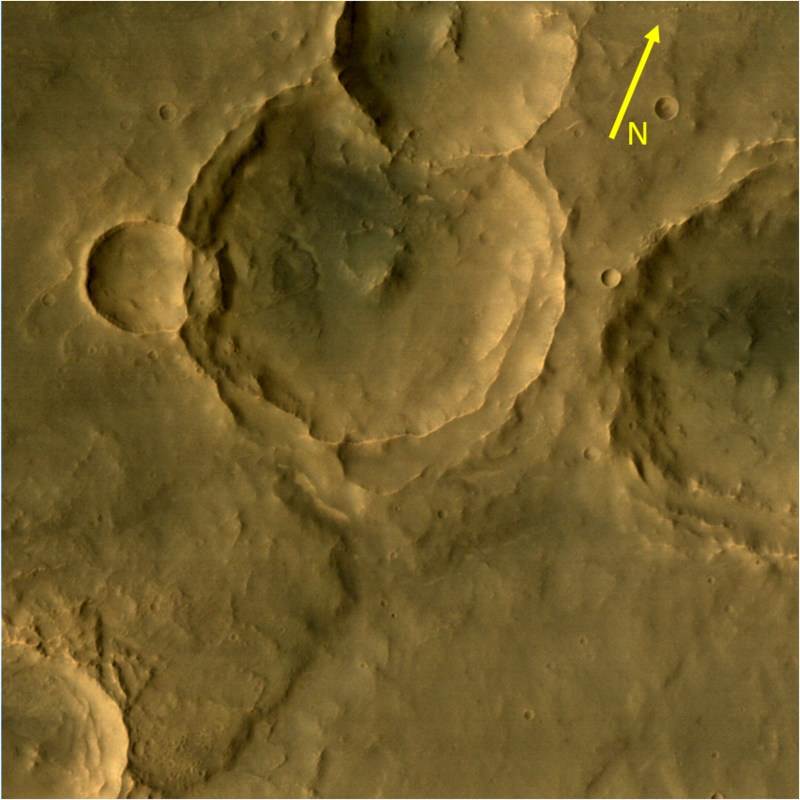 This spectacular terrain at the bottom of the image is known as Juventae Fons. 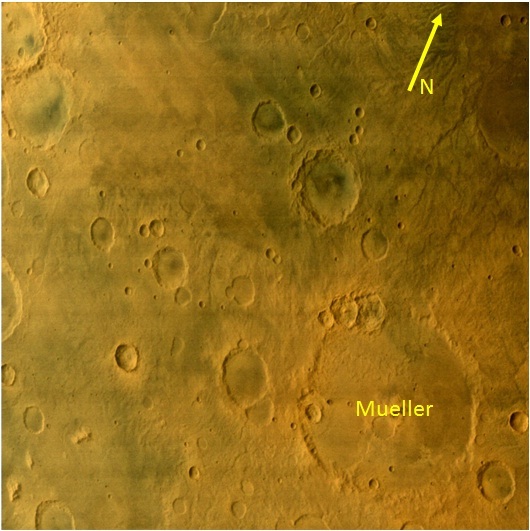 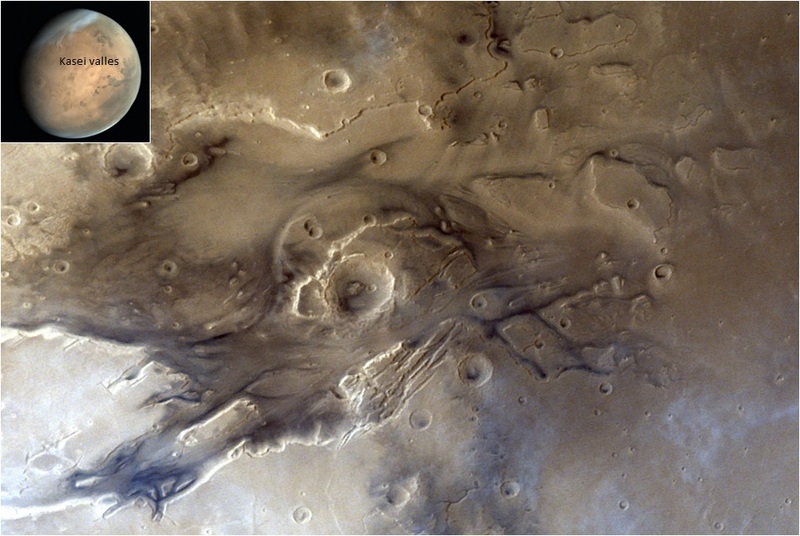 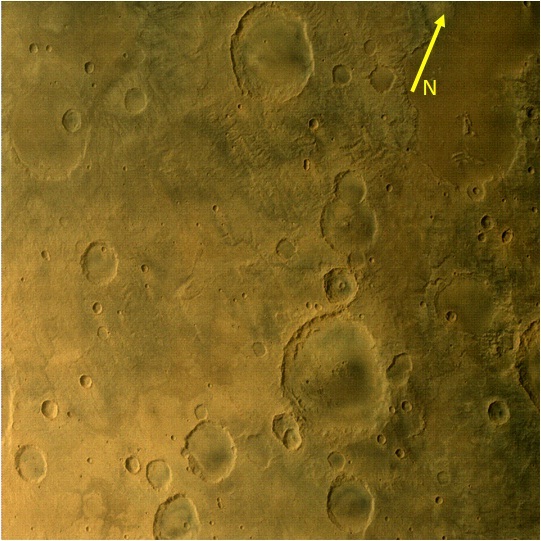 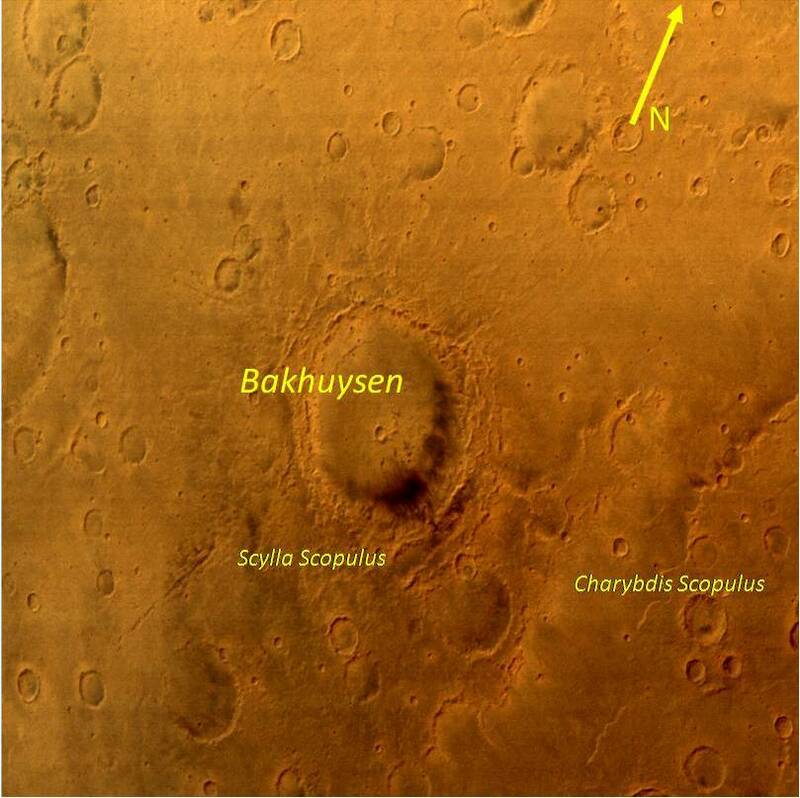 Another terrain seen at the top left corner is known as Baetis Chasma.